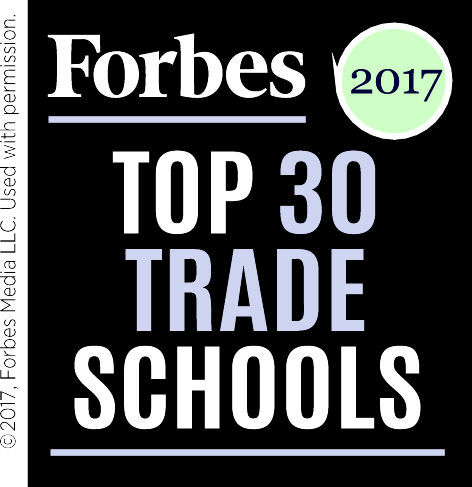 Find your place in the Class of 2021. Get a first hand look at what Morrison Tech has to offer - Schedule a Visit Now. We would love for you to take a visit to Morrison Tech to see our campus, meet with our staff, instructors and students so you can see what we do. Click the button to get started! The Innovation Center will have it all. 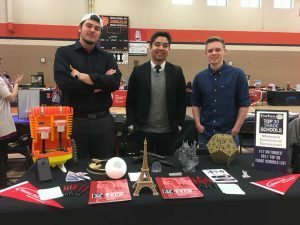 Cutting-edge additive manufacturing equipment, robotics and electronics labs, a construction technology lab, traditional manufacturing equipment, wood working and metal working equipment, welding equipment, and casting space (both cold and hot) will come together to provide almost limitless options. Build to serve four primary clients. The center will foster collaboration and creativity. Students, businesses, artisans, and entrepreneurs alike will benefit from a place where ideas are explored, dreams are pursued, and discoveries are made. This unique space will provide the capabilities to create one of a kind parts, large precast concrete projects, or even small production runs of components or products. 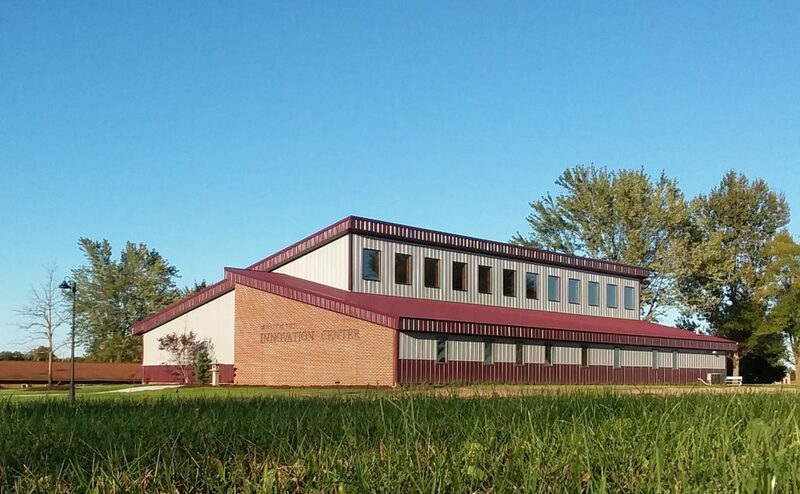 Morrison Tech recognizes the need for the Innovation Center in our region, and understands the profound impact this center could have on schools and businesses in both Morrison and the surrounding communities. Morrison Tech Welcomes Dr. Robert Anderson to its Staff. What Accreditation Means to your College Selection. 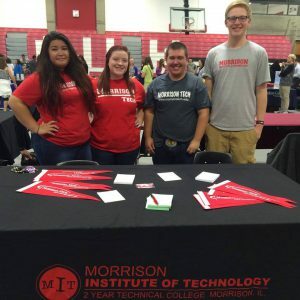 Why visit Morrison Tech? A Personal Story. MMTA Presents "Cruise Into Murder"
Santa is Coming to Morrison Tech! From Concept to Completion at Morrison Tech. Atalissa, Iowa man finds dream job after studying at Morrison Tech.